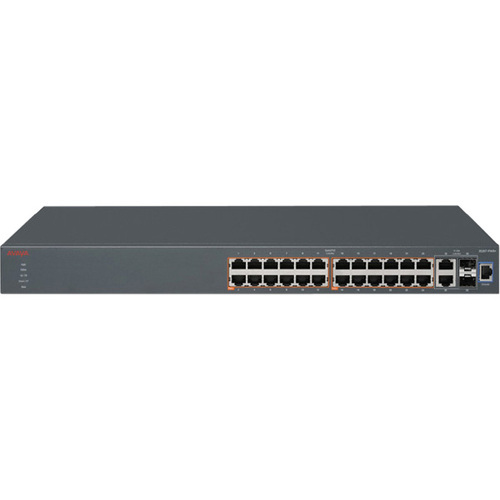 The Avaya Ethernet Routing Switch (ERS) 3500 is a series of high-performance compact Ethernet switches specifically designed for SME's, branches and open environments outside of the wiring closet. A low-cost, feature rich solution, the Avaya ERS 3500 series is comprised of six Ethernet switching products including 24-port 10/100BASE-TX model variants and 10 and 24-port 10/100/1000BaseT model variants. 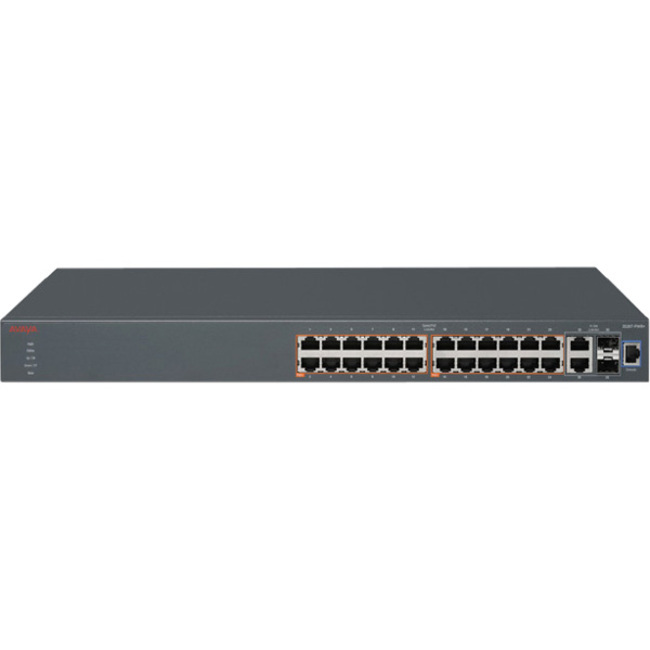 Several models operate in fanless mode and models which support IEEE 802.3af PoE and IEEE 802.3at PoE+ are available making this an extremely versatile product family.